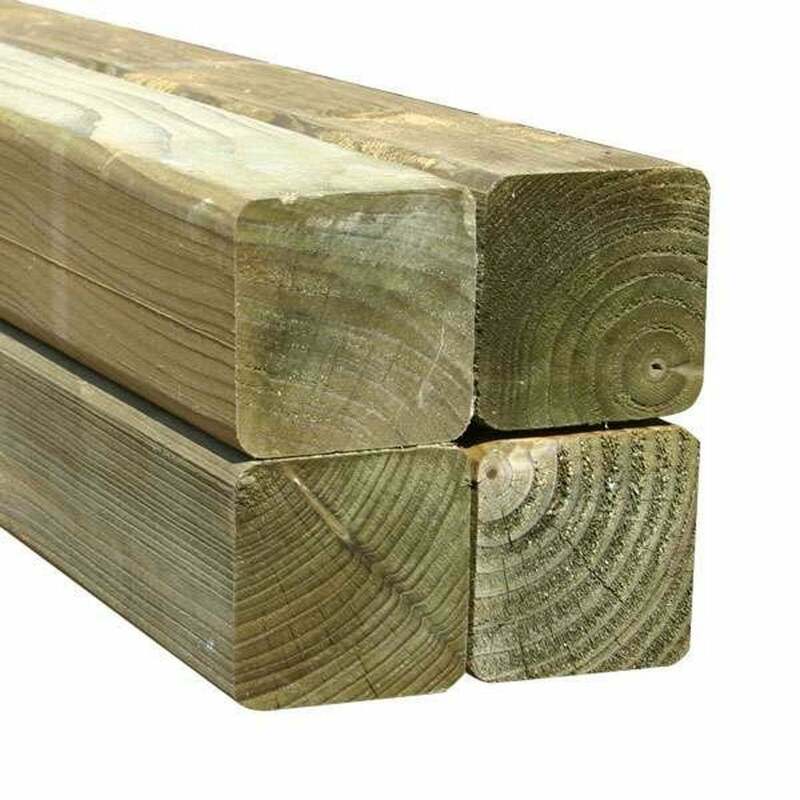 Mercia Green Rounded Fence Post 100mm: The Mercia 100mm Fence Post is available in 4 heights to suit your needs and has an attractive planed and rounded finish. The Green Fence Post has been pressure treated, in where a preservative is compacted into the fibres of the wood in order to increase its lifespan and add strength. The Mercia post features a flat top design and is made with FSC certified timber and includes a 15 year anti rot guarantee.